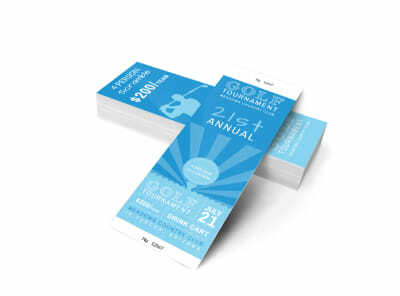 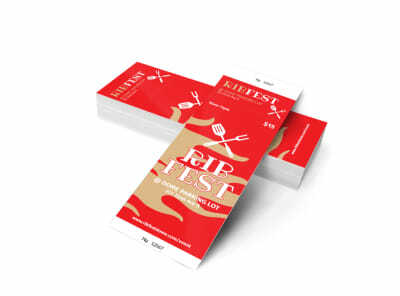 Customize our Golf Tournament Ticket Template and more! 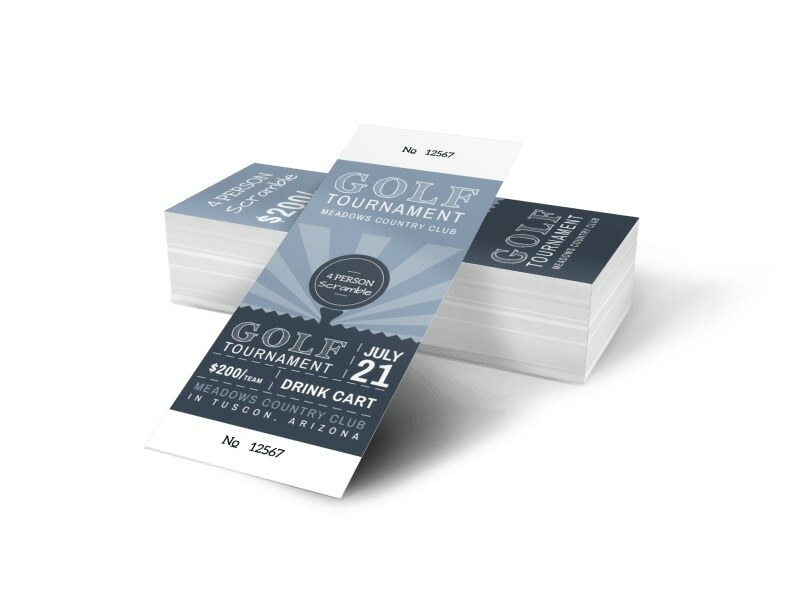 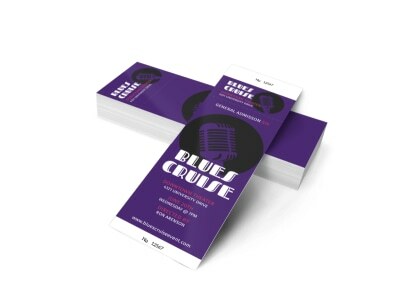 Add to the professional look of your marketing materials for your upcoming golf tournament with a customized ticket for attendees. 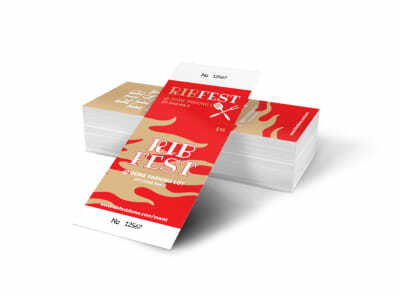 Make your own ticket using our online editor and template, no design experience is needed to achieve professional-looking results. 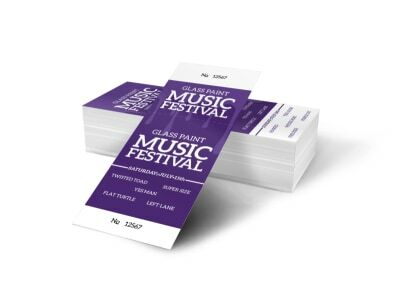 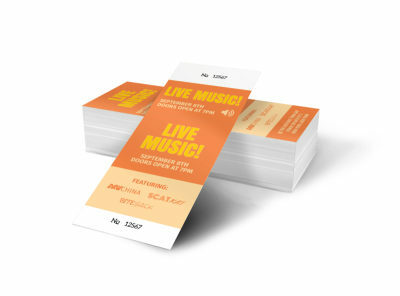 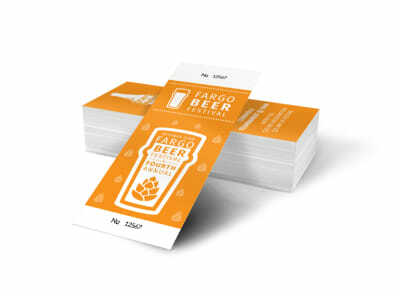 Add details about your event, pricing, and other information for the ticket holder, and then print your ticket from your own printer to get them in recipients hands faster. Begin now.